Repar2 is the Partner for safety of major Companies around the world. 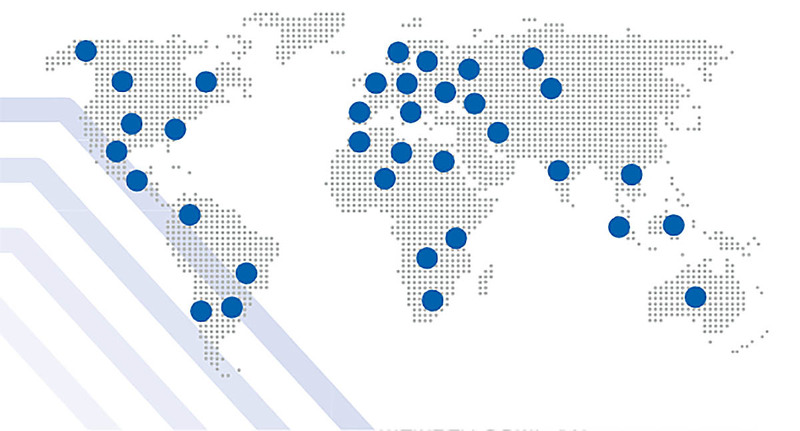 Repar2 has a worldwide Distributors network with proven experience and knowledge, able to answer all questions about safety on machine tools. Stock on site. Risk assessment and installation capabilities. References of major Customers worlwide. Export Marketing & Sales Dept. Please contact Export Dept. if you are interested to cooperate with us!